Aisladores There are 17 products. Door handle secure and stable. 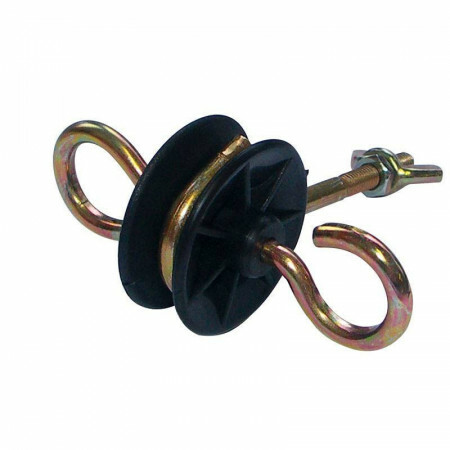 With tension spring with galvanized hook. Totally insulating. Limited movement of the dock. 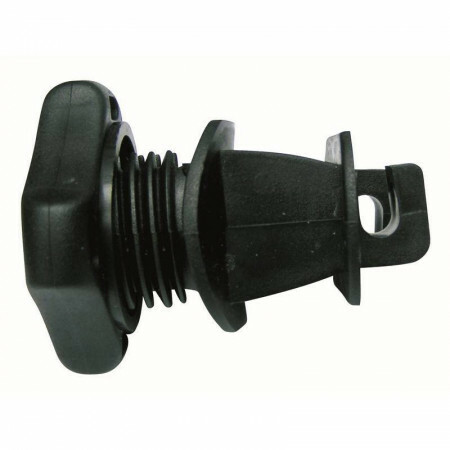 Cord insulators made of virgin plastic, resistant to ultraviolet rays, diameter of 15mm. 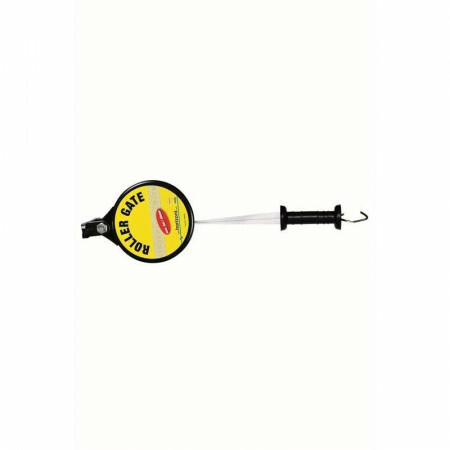 Ideal for the use of cords and threads up to 8mm. The insulation is fixed to the pole. 10 Units. 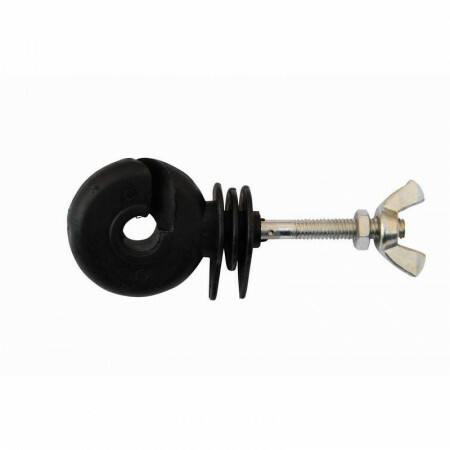 Thread insulator for electrical mesh, insulator with metal rod of 10cms which is inserted into the short wooden pole with a screw for mooring. Ideal for use with Thread. For large dry spaces. 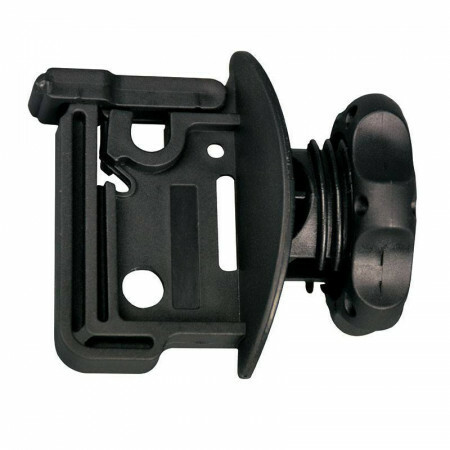 Totally plastic body which allows a high electrical insulation of the pole. Simple form of manipulation and quick assembly. Secure fastening thanks to the principle of wooden blocks. Universal use is held in all types of drilling material. 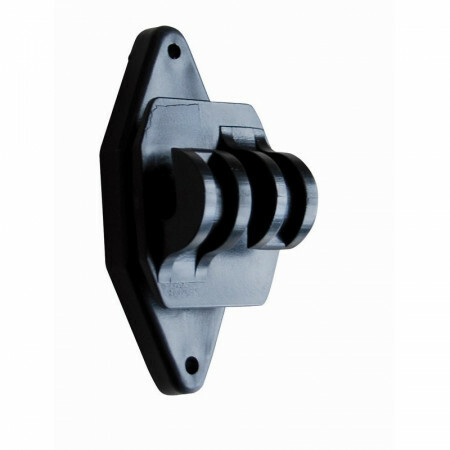 Lag handle isolator for door handle. Anchor the isolated grip of the fence door. 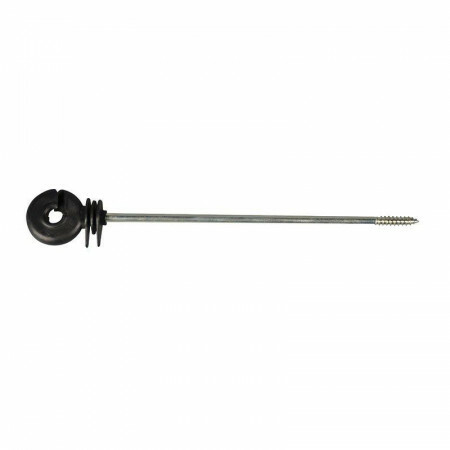 Support with metric thread M6. Thread 30cm. It allows not to cut the conductivity of the fence. All hands with hooks and rings to be hooked without problem. 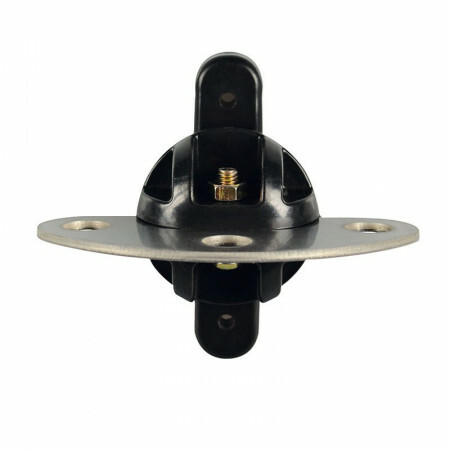 Insulator with metal plate for three lines output, very useful for when you want to make electrical separations with the same electric shepherd. It can be screwed with all kinds of screws. Post insulator for fixed fences. 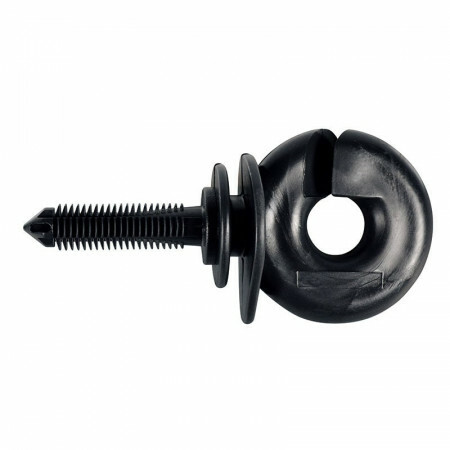 Very strong insulator, tie to the post with two screws. Resistant to ultraviolet rays and made of plastic. Additional piece for the drill with battery. 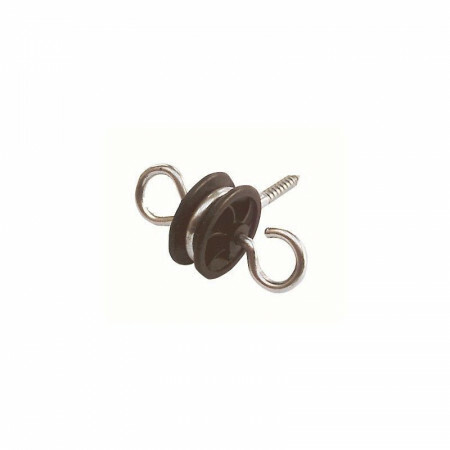 Suitable for all ring insulators, hatch handles and corner rolls (Corner IS-W). Tirafondo isolator for tape. 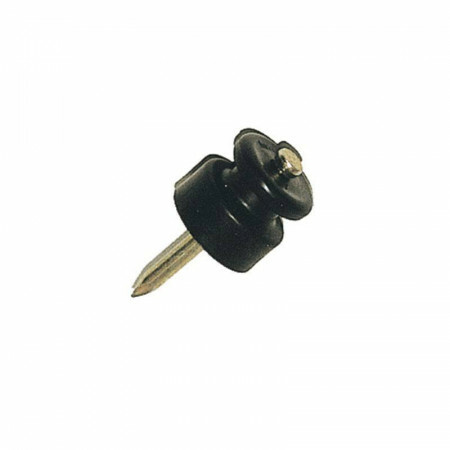 Secure fixation Made of virgin plastic resistant to ultraviolet rays. The mooring to the wooden post is for screwing or nailing. 12 units. 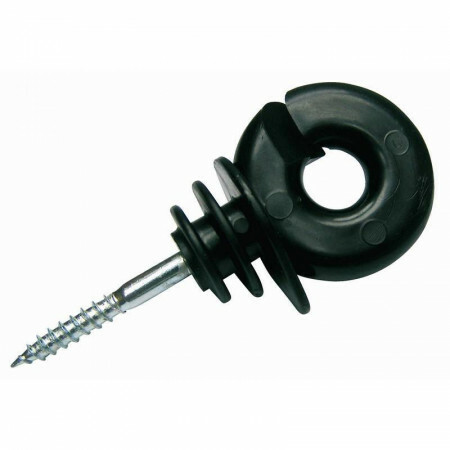 Insulator for electric fencing, consists of a metal rod of 12cm which is inserted with screw for mooring. Made of plastic and resistant to sunlight. 10 units. 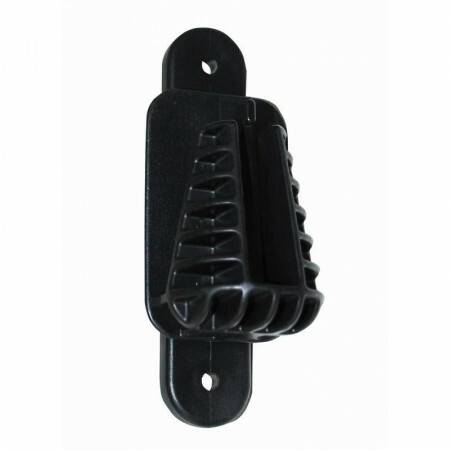 Lag handle isolator for door handle. Anchor the isolated grip of the fence door. It allows not to cut the conductivity of the fence. With wood thread to anchor to wooden posts. Black color. Insulator with thread, resistant to solar rays. 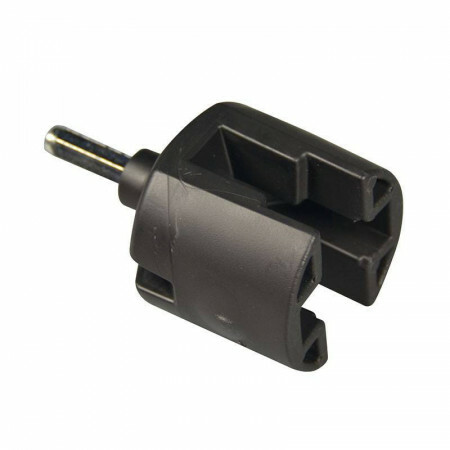 Suitable for wire, cable or wire. For electric shepherds. Opening without problems and without contact with the ground, extendable up to 5m. The dock is an electrical conductor. 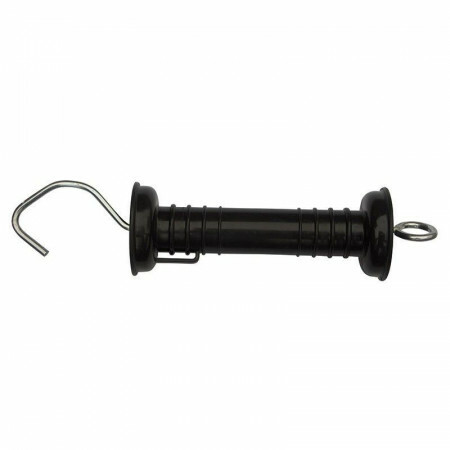 The kit consists of 1 turbox hand with hook, special galvanized spring, 1 handle isolator, 1 insulating ring. Insulator for tape 40 mm. Made of virgin plastic, resistant to ultraviolet rays. For round poles Ø12 mm. 12 mm tapes Ø6 mm cords. The insulation is fixed to the post. 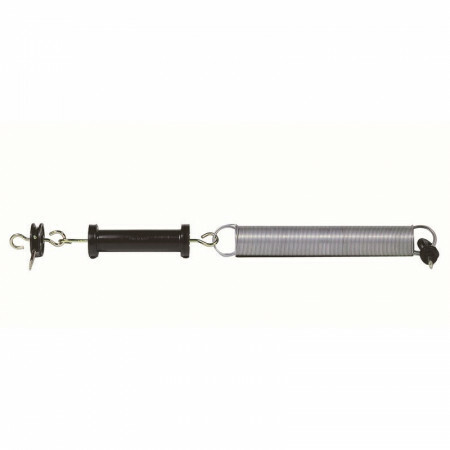 Special hand set for easy opening and closing of the fence without the tape having contact with the ground. It can move up to 180 degrees. The 6mm cord is wound automatically. It can stretch up to 6m. Union of the hand with the rotating cord, the cord is a conductor of electricity. The set consists of 1 hooked hand, 1 string 4.50m long (extendable up to 9,40m), 1 insulating ring and 1 insulator for the handle.